"Words can inspire. And words can destroy. Choose yours well." 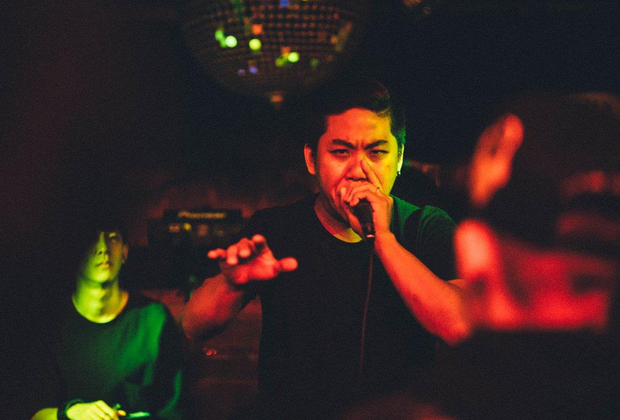 Who would have thought beatboxing would gain worldwide recognition? 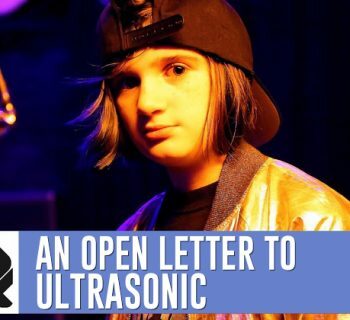 Who would have thought a beatboxer could inspire a whole new generation? Who would have thought this phenomenon could reach so deep into so many hearts? Beyond the noises we make, the skills we have honed, and the music that flows from our mouths, we have gained status. The internet acts as a miraculous tool to spread our artform. Youtube provides the stage to reach a worldwide audience. Platforms like Discord and Teamspeak (or Ventrilo for some of the OGs) give us places for new and old to further train their skills. Some even teach lessons over platforms like Skype. And social media gives beatboxers a way to communicate with their fans like no other medium. Now we are faced with a growing quandary; Many of us are now figureheads, leaders, or at the very least, role models to our community. This is something the average hyperactive child that we once were would have never thought of becoming. What we share to our public holds weight now. A simple post can reach literally millions of views. And as a role model, we now have, ugh, responsibilities. But do not fret. This is a good thing. In 1987, the death of a young hip hop fan sparked the “Stop the Violence” movement, encouraging the hip hop community to look for peaceful ways to resolve their issues. Legendary beatboxer, Doug E Fresh, was a strong voice in this movement. Yes, politics and social causes have always been a part of the beatbox heritage. This is not to say that beatbox should be heavily involved with political movements, but when there is something you truly believe in, lending your voice can influence many in a positive way. This is incredibly powerful, with the potential for positive and negative impacts on the community. Not everything we believe in may be welcomed by all. In fact, many will hate you for your stance. But if your beliefs are that important for you to share, then go for it. Understand what we are trying to accomplish with our voice. Gaining money and/or fame is the byproduct of our work, not the goal. We are trying to create positive change. 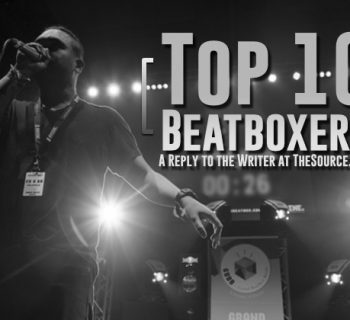 Many in the community can say beatbox is what brought them out of a bad place. For some, beatbox kept them from joining a gang. For others, it’s what has kept them from ending it all. Maybe you are among them. 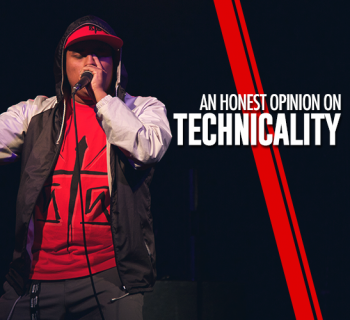 In our loneliest of times, we watched our beatbox heroes take the stage and give us hope. We shared their videos, liked their posts, all in an effort to be even just a little part of their lives. That’s how much we love beatbox. Now you are on the other side. You are the artist that people look up to. So who are you today? Is what you post something you would have liked and shared with the world? Do your words give strength to those who need it the most? How you represent yourself is just as important as your message. We all struggle. That is just life. Beyond what life can throw at us, we may at times feel like the community itself has turned its collective back on us. They say we copied someone else. They will call your beatbox terrible and subpar compared to someone else. “Dislike before watching.” They comment hate on all your posts. They will make you feel small when you don’t deserve it. Whether that is the case or not, being strong means more than taking in the hate and bringing out the positive. Being strong means meeting this hate with logic and a calm warmth. The easy road is to meet the hate with accusations and putting up defenses. But you are strong. You know to stand up for your beliefs. You know your idols wouldn’t have taken the low road. This is not going to be easy, but you are strong. Remember, you are not alone. At the very least, HBB is here for you. We are only Human. And we are Beatboxers. 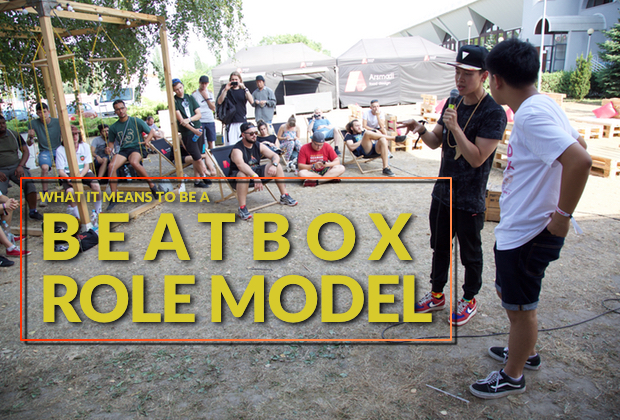 You may not believe how much of an influence you possess in the beatbox community. Our community is still so young, both physically and mentally. When we are being petty or weak, people take notice. They will say “beatbox family is dead” or “reading this make me sad.” Sure, you have no responsibility to your fans, if that is how you truly feel. But understand our role in the community. Even we don’t like making these points to the community. But we can no longer sit here in silence. To be silent is to give in. We are here to protect the love and strength our little family has fostered thanks to the work our mentors first started.